This article is about the aerobatic team. For historical Russian knights, see bogatyr. The Russian Knights (Russian: Русские Витязи, translit. Russkkiye Vityazi) is an aerobatic demonstration team of the Russian Air Force. 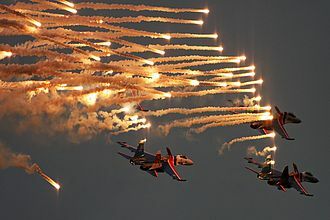 Originally formed on April 5, 1991 at the Kubinka Air Base as a team of six Sukhoi Su-27s, the team was the first to perform outside the Soviet Union in September 1991 when they toured the United Kingdom. On December 12, 1995, disaster struck as three team jets flew in-formation into a mountainside near Cam Ranh, Vietnam during approach while en route to home from a Malaysian airshow during adverse weather conditions. The team now performs with eight Su-30SM with numbers "30", "31", "32", "33", "34", "35", "36" and "37". On December 12, 1995, when approaching the Cam Ranh airfield (Vietnam) in adverse weather for refueling, two Su-27s and an Su-27UB of the Russian Knights team flew into a nearby mountain while in-formation, killing four pilots. The cause of the crash is attributed to a misinterpretation of approach-pattern instructions, and in particular the leading Il-76 that was acting as a reconnaissance aircraft. On August 16, 2009, two Su-27s rehearsing acrobatic maneuvers collided near Moscow, killing one pilot and sending the jets crashing into nearby vacation homes. 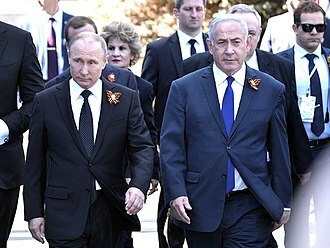 The dead pilot was identified as the Russian Knights' commander, Guards Colonel Igor Tkachenko, a decorated air force officer. ^ a b ""Русские Витязи" полностью укомплектовали группу новыми самолетами Су-30СМ". 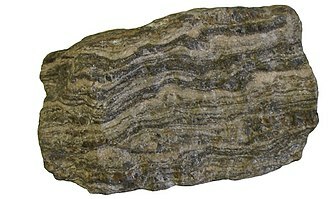 bmpd.livejournal.com. 30 November 2016. Retrieved 14 December 2016. 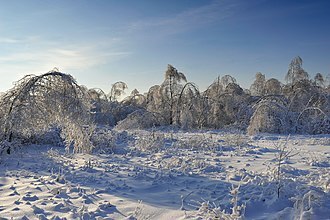 ^ Sidorov, Pavel. 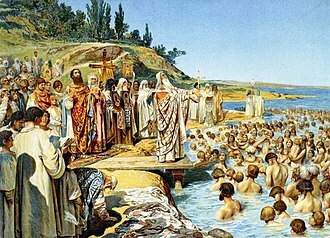 "Катастрофа "Русских Витязей" (in Russian)". RU.AVIATION по материалам «ВЕСТHИК ВОЗДУШHОГО ФЛОТА 1-2 1996 года». Retrieved 2007-04-24. 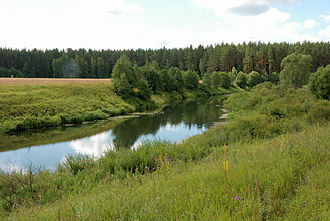 ^ Pronina, Lyuba (14 August 2001). "Knights and Swifts Aim to Conquer New Heights". The Nation. Thailand. Archived from the original on 24 September 2015. Retrieved 27 May 2015 – via HighBeam Research. (Subscription required (help)). ^ "Pilot dies as Russia jets collide". BBC News. August 17, 2009. 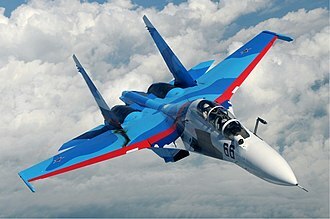 ^ "Fighter jet crash: SU-27 pilot killed near Moscow, failed to eject trying to avoid homes". RT News. June 9, 2016. Wikimedia Commons has media related to Russian Knights. 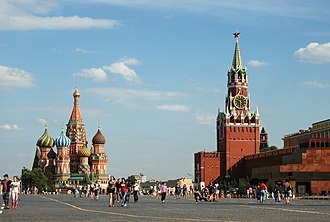 The Moscow Victory Parade of 2008 was held on the Victory Day on the 63rd anniversary of the Great Patriotic War ending in the defeat of Nazi Germany. This was the first time the Russian Federation opened its vehicle showcase since 1991, the parade was commanded by Army General Vladimir Bakin, Commander of the Moscow Military District, and reviewed by Anatoliy Serdyukov of the Russian Ministry of Defence. A speech was made by the president of Russia Dmitry Medvedev. This would be notable to be the first ever major Russian military parade seen on television worldwide when RT carried a live broadcast of the parade for the first time in its history. Armed Forces of the Russian Federation Troops of the Border Guard Service of Russia Troops of the EMERCOM Internal Troops of the Ministry for Internal Affairs Military academies students. Other armed forces This was the first time in the history of post-Soviet Russia when armoured fighting vehicles took part in the Red Square parade, the Su-34s came from the 4th Centre for Combat Employment and Retraining of Personnel at Lipetsk air base. The Sukhoi Su-30 is a twin-engine, two-seat supermaneuverable fighter aircraft developed by Russias Sukhoi Aviation Corporation. It is a fighter for all-weather, air-to-air and air-to-surface deep interdiction missions. 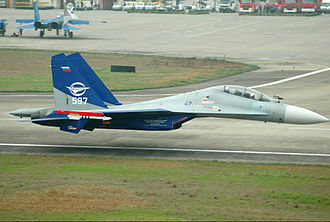 The Su-30 started out as a development project in the Sukhoi Su-27 family by Sukhoi. The design plan was revamped and the name was official by the Russian Defense Ministry in 1996. 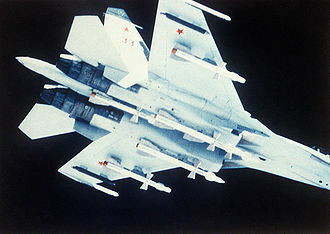 Of the Flanker family, only the Su-27, Su-30, Su-34, all the others, such as Su-37, were prototypes. The Su-30 has two distinct branches, manufactured by competing organisations, KnAAPO and the Irkut Corporation, both of which come under the Sukhoi groups umbrella. KnAAPO manufactures the Su-30MKK and the Su-30MK2, which were designed for and sold to China, and Indonesia, Venezuela, due to KnAAPOs involvement from the early stages of developing Su-35, these are basically a two-seat version of the mid-1990s Su-35. The Chinese chose an older but lighter radar so the canards could be omitted in return for increased payload and it is a fighter with both air supremacy and attack capabilities, generally similar to the U. S. F-15E. Irkut traditionally served the Soviet Air Defense and, in the years of Flanker development, was given the responsibility of manufacturing the Su-27UB. 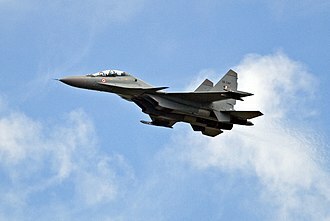 When India showed interests in the Su-30, Irkut offered the multirole Su-30MKI, along with its ground-attack capabilities, the series adds features for the air-superiority role, such as canards, thrust-vectoring, and a long-range phased-array radar. Its derivatives include the Su-30MKM, MKA, and SM for Malaysia, the Russian Air Force operates several Su-30s and has ordered the Su-30SM version. While the original Su-27 had good range, it still did not have enough range for the Soviet Air Defense Forces, the Air Defense Forces needed to cover the vast expanse of the Soviet Union. Hence, development began in 1986 on the Su-27PU, an improved-capability variant of the Su-27 capable of serving as an interceptor or airborne command post. 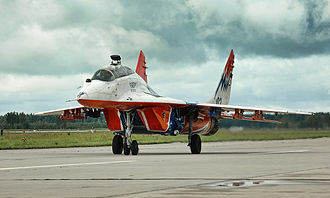 The two-seat Su-27UB combat trainer was selected as the basis for the Su-27PU, because it had the performance of a single-seat Su-27, a proof-of-concept demonstrator flew 6 June 1987, and this success led to the kick-off of development work on two Su-27PU prototypes. Aero India is a biennial air show and aviation exhibition held in Bengaluru, India at the Yelahanka Air Force Station. It is organised by the Defence Exhibition Organisation, Ministry of Defence and it is the second largest air show in the world after the Paris Air Show. The first edition of the air show was held in 1996, during this Aero India Show, many manufacturers and service providers from the Indian aerospace and aviation industry meet the potential buyers of their products. After 1996, the 4th edition of the air show took place in 2003, about 176 exhibitors from 22 countries all over the world came to grace the show. In the year 2005, more than 380 participants came to the Aero India show’s 5th edition, in this show, many military and civil aircraft as well as aerospace products were displayed. The 2007 Aero India show was held at Yelahanka Air Force Station in Bangalore in Karnataka, the 7th edition was held from 11 to 15 February 2009, and included 592 exhibitors from over 25 countries. The eighth edition started on 9 February 2011, in recent years, the Aero India has emerged as one of the worlds most important and largest military aviation exhibitions. The Mikoyan MiG-35 and F-16IN Super Viper were unveiled for the first time at the 6th and 7th editions of Aero India respectively, the first edition of Aero India was held in 1996. Since then, the event has earned international recognition, and has seen increased participation from exhibitors since then. The second edition started on 8 December 1998 at the Yelahanka Air Force Base and it was inaugurated by George Fernandes, Indias Defence Minister. It included fly pasts by three Jaguars, three MiG-23s, three HAL Tejas,9 HAL Kiran aircraft of the Surya Kiran aerobatic team, Hawk 200, Mirage 2000 and this was followed by sky diving display by nine sky divers of the Akash Ganga team. The exhibition stalls included displays by Boeing, Allied Signal, Bell Textron, Airbus Industries, Dassault, British Aerospace, HAL, DRDO, ADA, BEL and NAL. Three of the most famous bogatyrs, Dobrynya Nikitich, Ilya Muromets and Alyosha Popovich, appear together in Victor Vasnetsov's 1898 painting Bogatyrs. 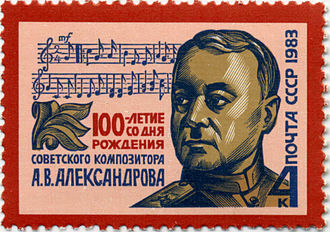 Andrei Ryabushkin. Sadko, a rich Novgorod merchant, 1895. S.S. Solomko. 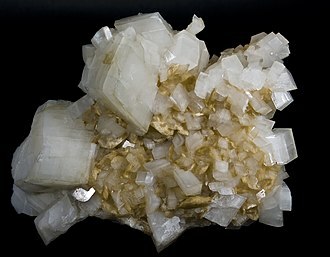 Russian bogatyr, Nastasya Korolevichna. 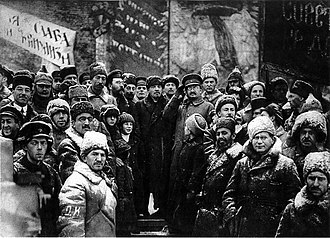 Veterans of the War parading on Red square. Defense Minister Sergei Ivanov inspecting the troops participating in the victory parade. Antonov An-124 of 224th Flight Unit with 2 Sukhoi Su-27s of the Falcons of Russia aerobatic team. Colonel General Salykov Reporting to Minister of Defense Shoygu during the parade. Members of the Young Army Cadets National Movement during the parade. 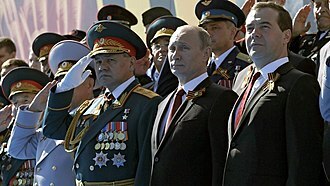 President Putin greeting the commanders of the contingents participating in the parade. The cadets of the Moscow Military Music College Corps of Drums preparing to execute the eyes right on parade. A T-34/85 medium tank on Red Square. Rehearsals for the Victory Day Parade in Murmansk in 2018. Abraham Storck. Practice battle on the river IJ in honor of Peter I, September 1697. 1700. A chromatic fanfare trumpeter of the 3rd Battalion, 154th Preobrazhensky Independent Commandant's Regiment participating in a parade on Red Square. The band of the St. Petersburg Garrison. The Russian military honor guard from the 154th Commandant's Regiment welcomes U.S. Navy Adm. Mike Mullen at the Tomb of the Unknown Soldier (Moscow). Russian Knights salute in memory of Igor Tkachenko, leader of the group, who died during practice a week earlier. 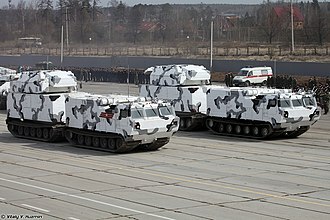 BMP-3 at the parade repetition. 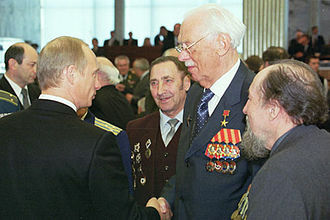 Topol at the parade rehearsal held on 5 May 2008.